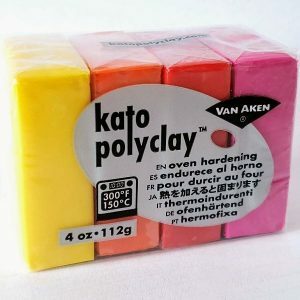 Kato PolyClay Color Concentrates Kato Concentrates are available in a package of four 1 oz. 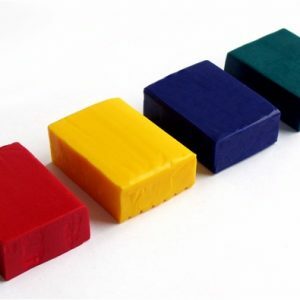 bars; this includes Concentrate Yellow, Red, Blue, and Green. 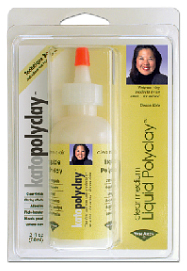 These colors have been formulated with a high concentration of color pigment. They should never be used as is, but as a tinting aid. See below for more info. 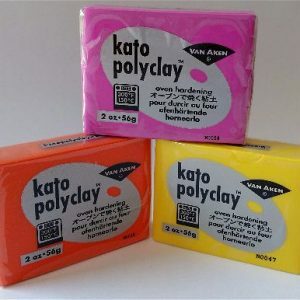 Kato Polyclay 12.5oz Pack The Artists’ Choice of Polymer Clay-Use the colour chart Kato Poly Clay Color Chart Kato Polyclay is an easy-to-use polymer clay that bakes in 10 minutes to become a hard, durable material. 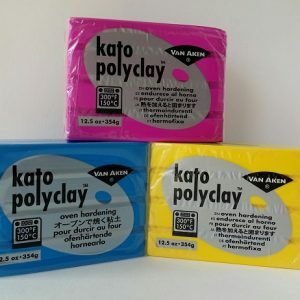 Stronger than other clays, objects made with Kato Polyclay become permanent works of art that will resist breaking and wear over time. 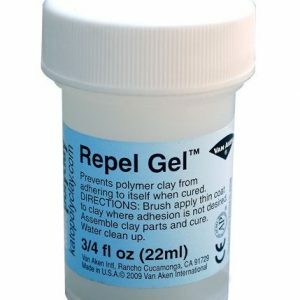 Its versatile and smooth texture allows for detailed results for all types of work including figures, caning, jewelry, home décor, and model making. All colors in the line may be inter-mixed to produce any color or effect imaginable. 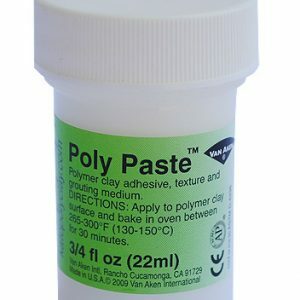 It is the first polymer clay created by an artist, for artists.